While the festival is well- known and even celebrated in many parts of the country not many of the countrymen know the significance of the festival of Pongal? 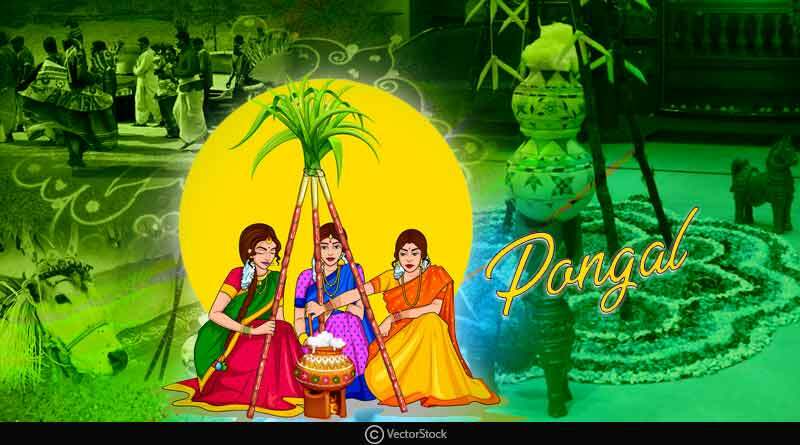 The festival of Pongal is mainly celebrated in Tamil Nadu and Puducherry in India. It is celebrated to thank and express gratitude to the Gods and nature for the bountiful harvest. Pongal celebrations can stretch up to four days. It generally falls between 14th to 17th January every year. The festival of harvest is celebrated in most of the Indian states but they have different names for it and the ways to celebrate also differs. 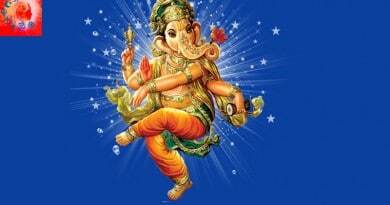 However, in almost all the states the Sun god, the Indra – God of rain and King of Heaven and nature is worshipped. 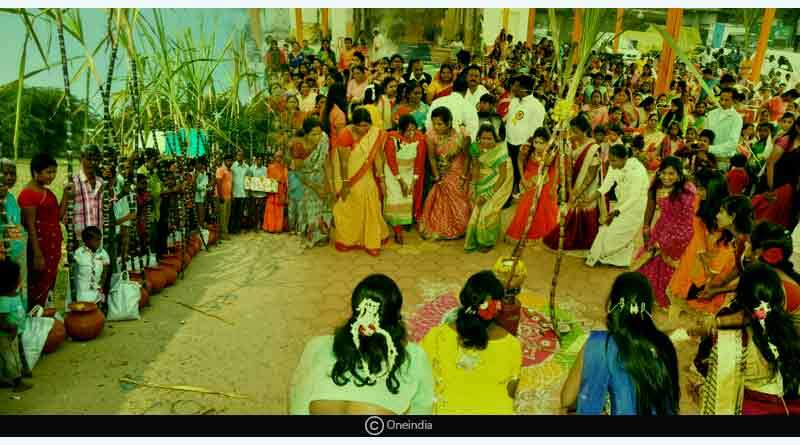 The Pongal festival has existed from the ancient times, from 200 B.C. to 300 A.D. also known as the Sangam Age. One can also find mention of Pongal as the Dravidian harvest festival in various Sanskrit Puranas. It was during that time that the young maidens took up strict penance to pray the gods to have a plentiful harvest. The penance included observations like, by speaking politely and refraining from the use of harsh words, not oiling their heads, avoiding milk and other dairy products and an early morning bath. They prayed to Goddess Katyayani and brought an end to their penance after there was a bountiful harvest. It was believed that performing such penance would bring rains which would lead to an abundant harvest. Such observations and traditional norms gave rise to the celebration of the festival of Pongal. There have also been found traces of instances when the kings used to give or gift lands to the temple for the celebration of the Pongal festival. Once Lord Shiva asked his vehicle, bull Basava to deliver a message to the people on earth. The message read that the people should eat only once in a month and have oil massage and bath every day. But Basava accidentally delivered that people should eat every day and have an oil massage and bath once a month. Due to this mistake of his, Lord Shiva got infuriated and cursed him forever to live on the earth. Being a bull he had to plough land for people to produce more food. Therefore, the bulls are also worshipped on this day. Many people polish and anoint their instruments like ploughs and sickles that are used in farming, winnowing or cutting the crop with oils and sandalwood paste. Devotees also perform prayers before they begin cutting the new crop with these sanctified tools. The festival of Pongal is celebrated for three days. The way the prayers are performed differs in all three days. 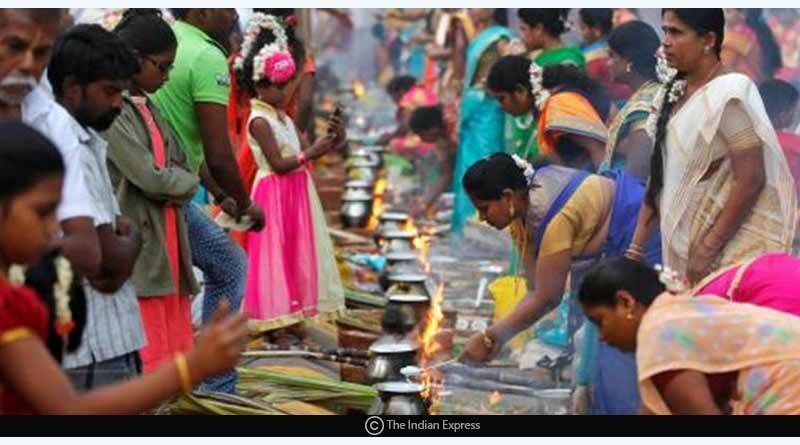 On the first day, known as Bhogi Pongal, is a day celebrated with family by performing prayers and merrymaking. On the Second day, the Sun god is worshipped, offered sweets and other delicacies prepared for the day. Hence, this day is also known as the Surya Pongal. The third day is known as Mattu Pongal. It is dedicated to the worship of the cattle that used to play a crucial part in farming by ploughing the land, etc. in the past. The cattle are washed, bathed, their sheds are cleaned and their horns oiled and painted on this day. For more articles like the significance of the festival of Pongal, do Subscribe to our newsletter and follow us on Facebook, Twitter and Google+.